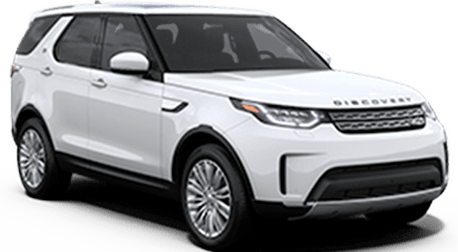 Buying a car has never been easier at Jaguar Land Rover San Francisco! We know your time is valuable, and you probably have better things to do than spend time at a dealership. That’s why we’re now giving you the technology to Create Your Deal online. That means you can now determine the real payments and terms of your next car lease or loan on any of our vehicles from your home or office. Just 3 minutes online will save you over an hour in the dealership. In fact, customers who complete this process can finalize a car purchase with as little as 1 hour in the store! When you’ve found the perfect vehicle, click the Create My Deal button to start the buying process. Configure the terms of your car deal, including trade-in, payment, and vehicle protection packages. Click the Reserve and Schedule Test Drive button to receive a copy of your pending car deal. We’ll then give you a call to schedule the final steps and your brief in-store visit! 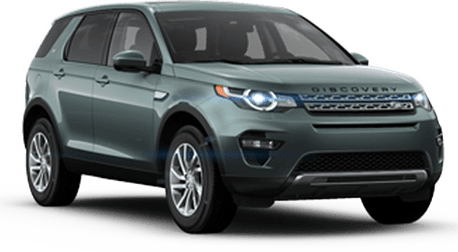 Sign the final paperwork and enjoy your new Jaguar or Land Rover!